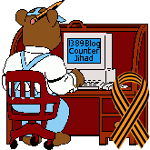 idolatry — 1389 Blog - Counterjihad! Enough of this Mandela worship! #SolidarityForRodeoClowns Since when is political speech banned at a state fair?